The judgment of the UK Supreme Court in R (Miller) v Secretary of State for Exiting the European Union is of fundamental legal, constitutional and political significance. The Supreme Court's judgment discussed the relative powers of Parliament and the Government, the relationship between Westminster and the devolved legislatures, and the extent to which the UK's membership of the EU had changed the UK constitution, both prior to and even after departure. It also provided further evidence of the emerging role of the UK's Supreme Court as a constitutional court, despite the lack of a codified constitution in the UK. 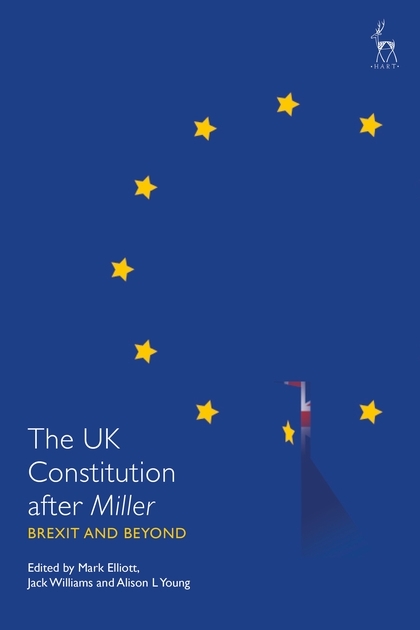 This edited collection critically evaluates the decision in Miller, providing a detailed analysis of the reasoning in the judgment and its longer-term consequences for the UK constitution through the period of Brexit and beyond. 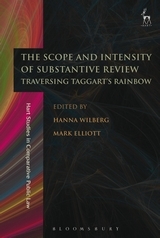 The case is used as a lens through which to evaluate the modern UK constitution and its potential future evolution. Whatever form Brexit may eventually take, the impact that EU membership and the triggering of Brexit has already had on the UK's constitutional settlement is profound. 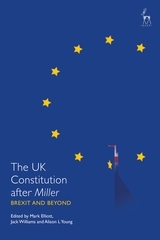 The book will be of great value to anyone interested in the effect of the Miller case and Brexit on the UK's constitution. 10. 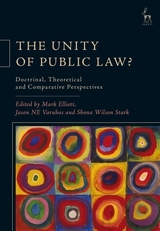 Sovereignty, Primacy and the Common Law Constitution: What Has EU Membership Taught Us? Jack Williams is a Barrister at Monckton Chambers, London. 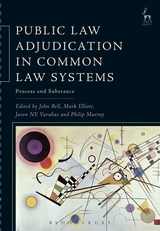 Alison L Young is the Sir David Williams Professor of Public Law at the University of Cambridge.